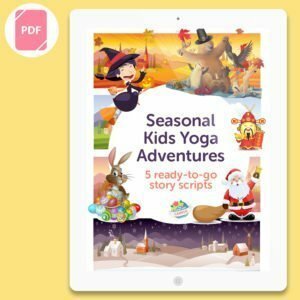 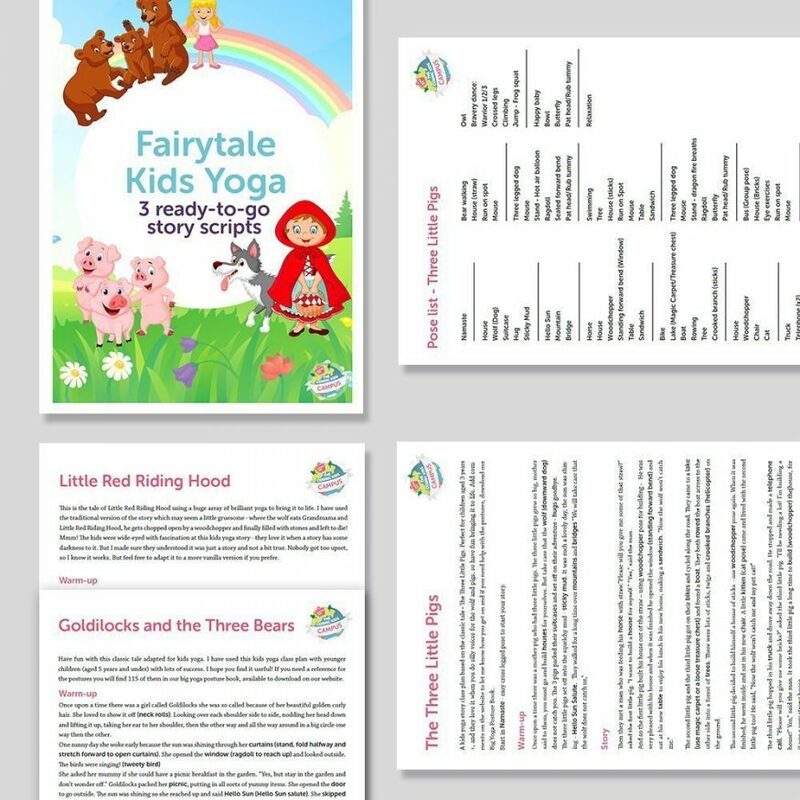 Included in this PDF download are three popular fairytale stories converted into kids yoga class scripts. 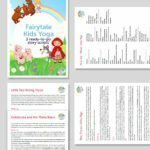 They work brilliantly for kids aged 2, 3 and 4 years old. 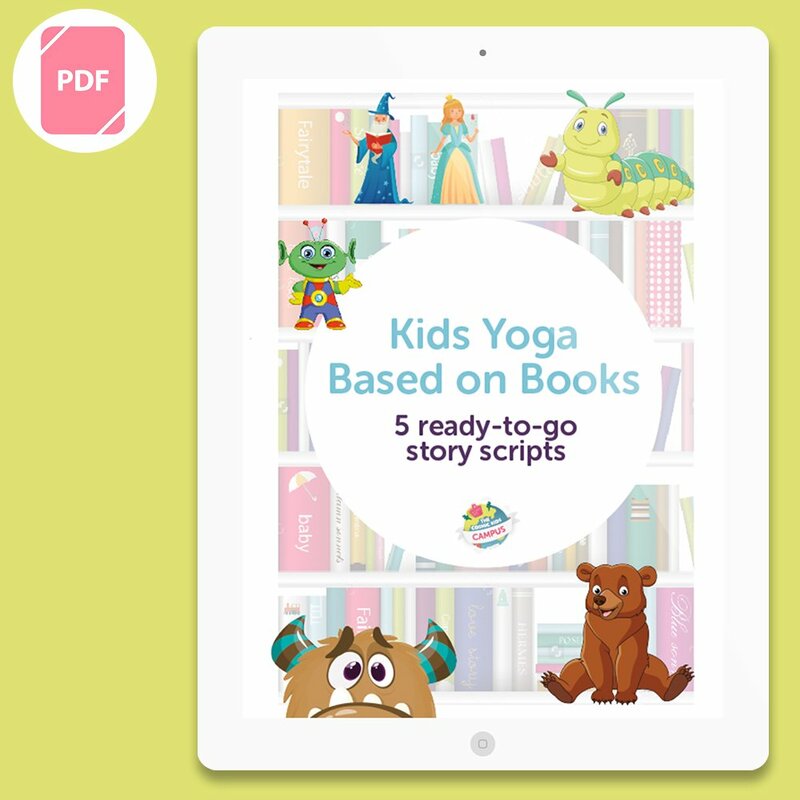 Written and road-tested by Jaime from Cosmic Kids. 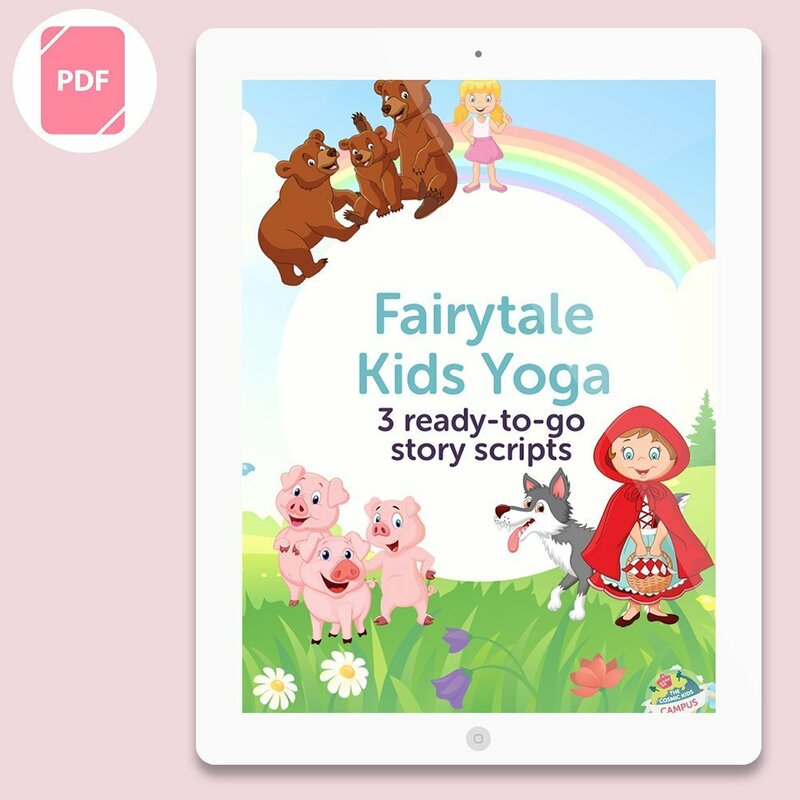 These are classic kids’ fairytales, brought to life using simple and easy to follow yoga poses. 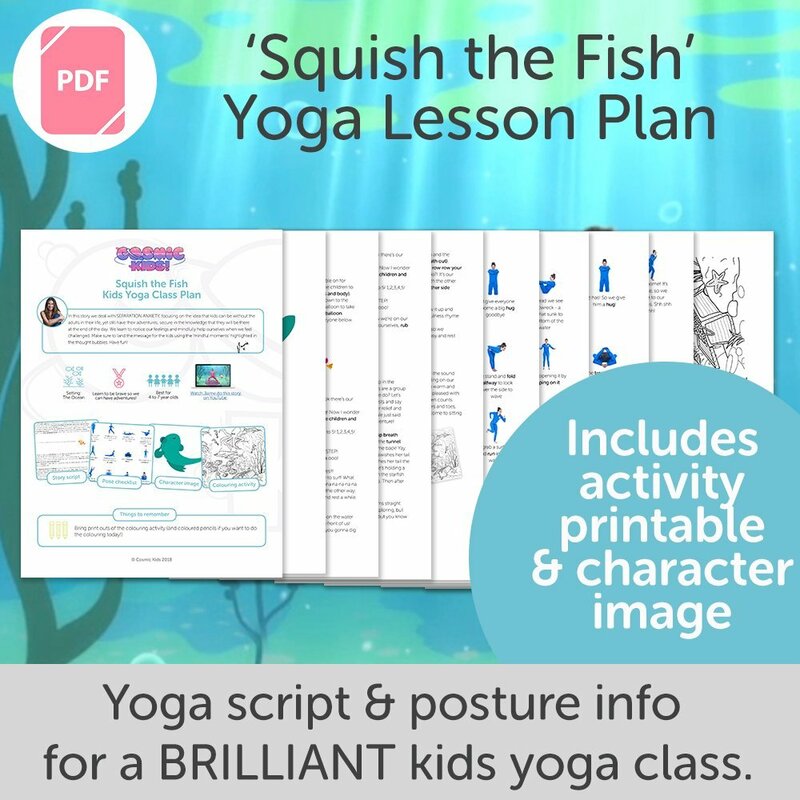 Each story is written as a yoga story script, giving you the narrative of the story with the yoga poses indicated by the words in a different font to the rest of the script. 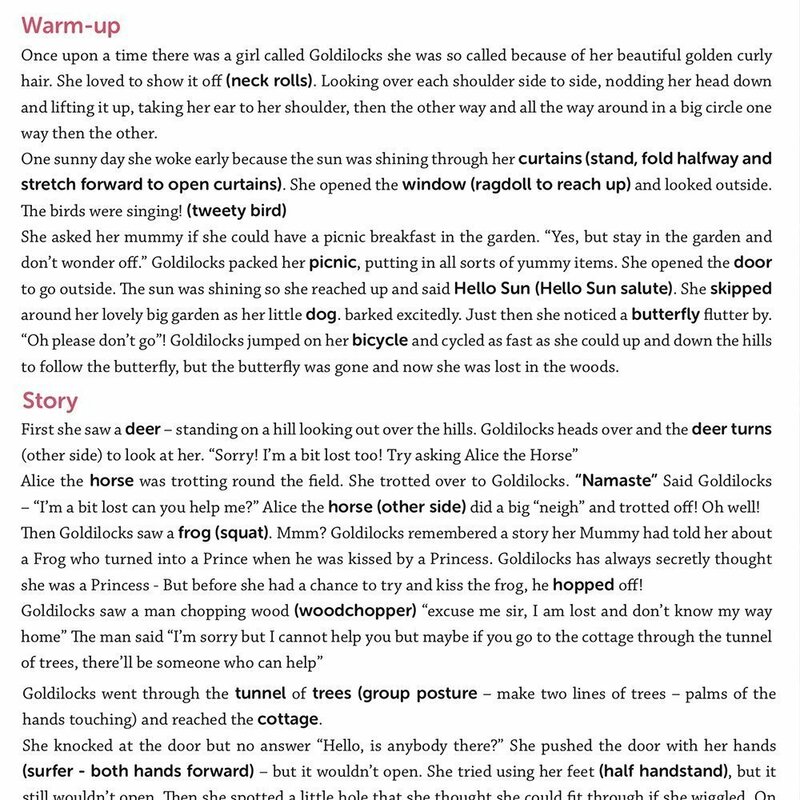 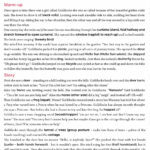 There is also a handy pose list at the end of each story for you to keep nearby as you teach to remind yourself of the sequence. 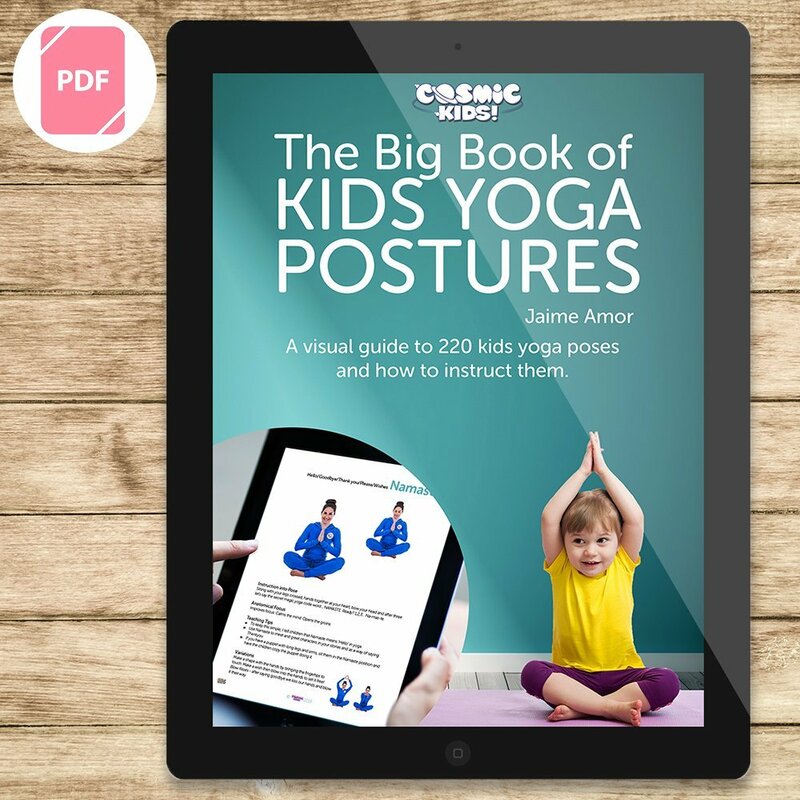 Download our Big Book of Kids Yoga Postures for full instruction guidance on every kids yoga posture. 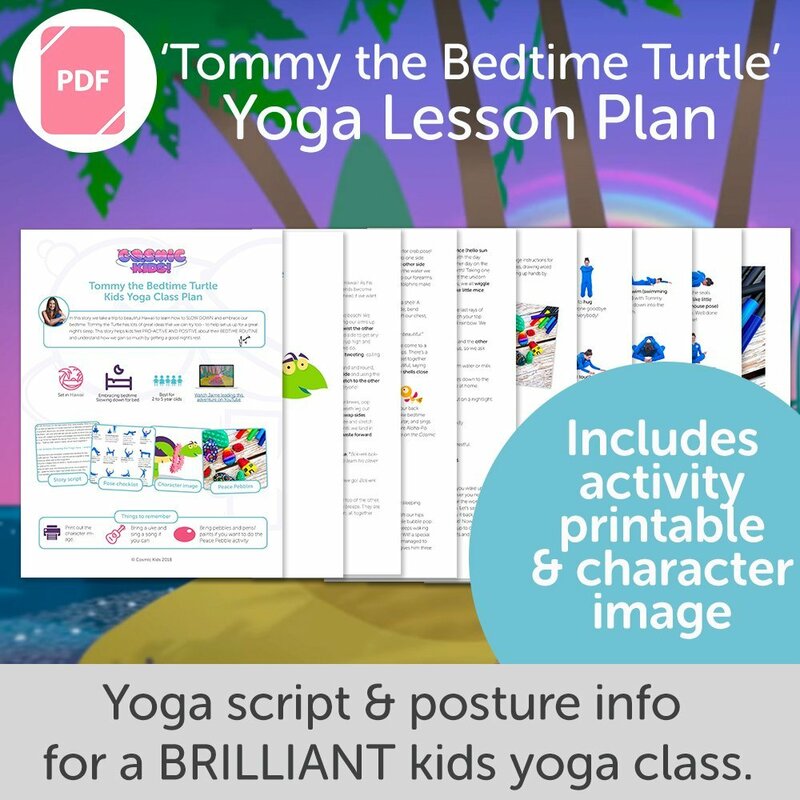 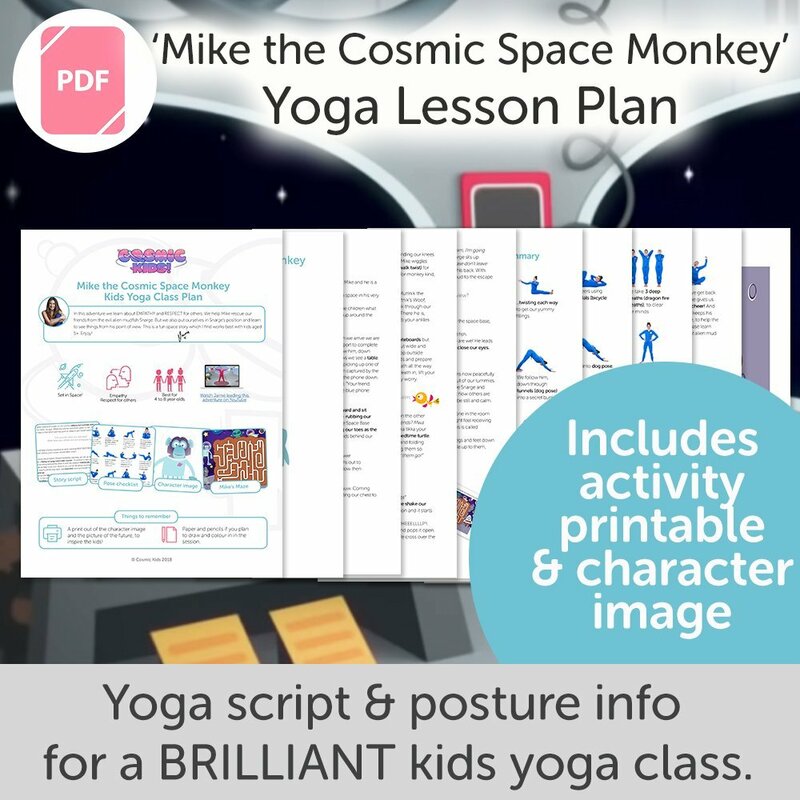 For examples of our class plans, download the FREE Sample Pack of Kids Yoga Class Plans for a selection of plans from our bundles.